Singer Banky W took to his social media to gush about his wife while sharing a lovely photo of Adesua on the cover of the latest edition of Genevieve magazine. I feel like I married the most beautiful lady in Nigerian history. Inside and out. Pls argue with ya ancestors. Congrats on the new cover”. 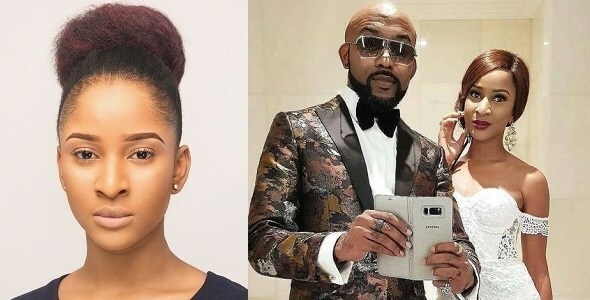 In related gist, Adesua recently applauded her hubby, Banky W for his reply to the stalker who shared a video of him driving in his 2008 Range Rover. 0 Response to "“I married the most beautiful lady in Nigerian history” – Banky W says of his wife, Adesua"